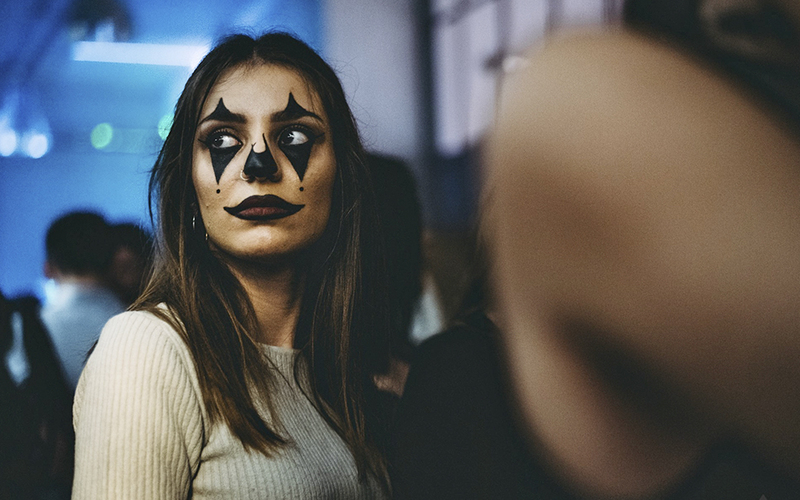 While Greeks are more accustomed to dressing up for Carnival in the spring, Halloween is becoming an increasingly popular excuse to throw a party. 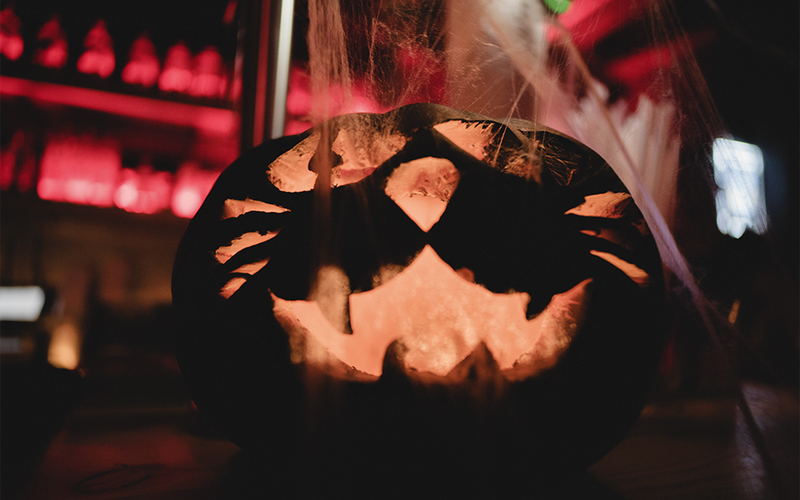 While trick or treating isn’t really a thing in Athens, the holiday has been embraced in other ways by a lot of local bars who go wild with the decorations and invite you to dress up and enjoy themed food and cocktails. The annual Halloween party at Six Dogs will take place on October 31st. 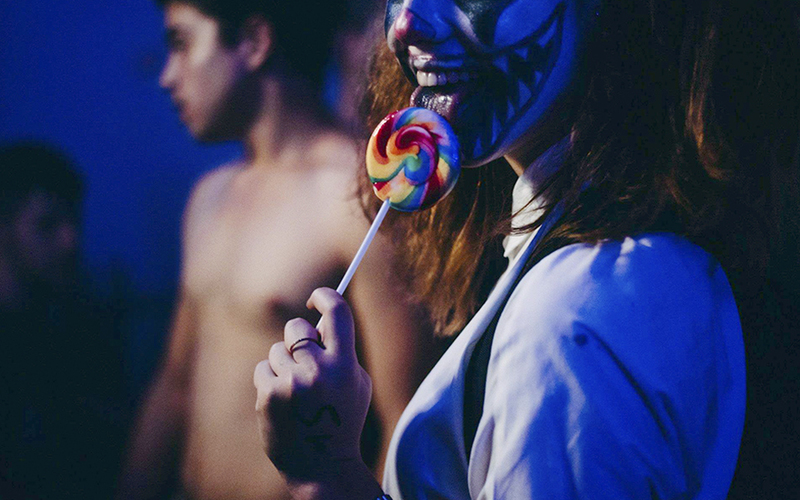 Last year, 2500 people went to this party, which traditionally features tons of decorations, a photobooth, special “bloody” cocktails and live music. The wild decorations at Little KooK café are always impressive. This year the street outside has already been turned into the “alley of the witches”, whereas the interior (“the witches’ tea & coffee room”) has been decked out with spider webs, floating heads, and giant bugs, with special dark and themey desserts on offer. Games and food that families with kids will love will be offered at the American Community Schools of Athens campus’ Halloween Carnival, on October 26th. To make sure you have all the necessary essentials for your spooky holiday, you can also visit the Pumpkin Patch Sale, arranged at the school’s amphitheater on October 17 and 18. All proceeds will go to the school’s clubs and activities. 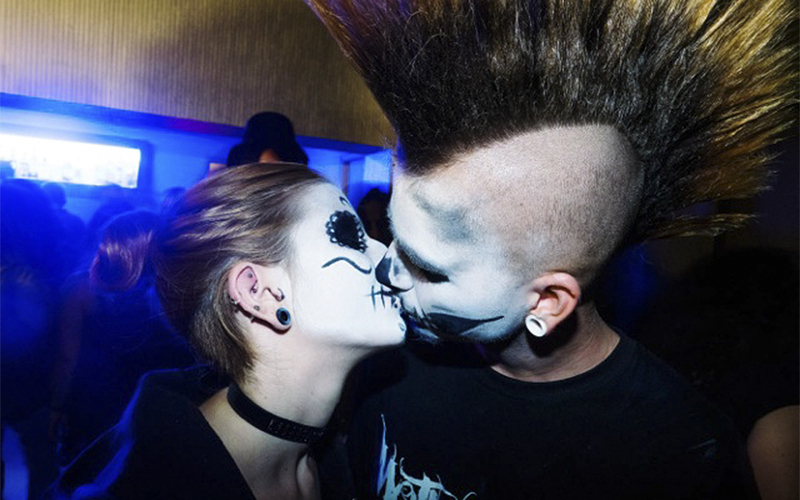 Hard Rock Cafe, which will be decorated as expected, will put on a special Halloween DJ set on October 31st. There will also be face painting available, and a best costume contest. Additionally, from October 26th until November 2nd, two Halloween-themed drinks will be added to the menu. The “Freakshake”, made with oreos, chocolate fudge sauce, gummy worms, whipped cream and brownies, may not scare you – but it might chock your dentist. 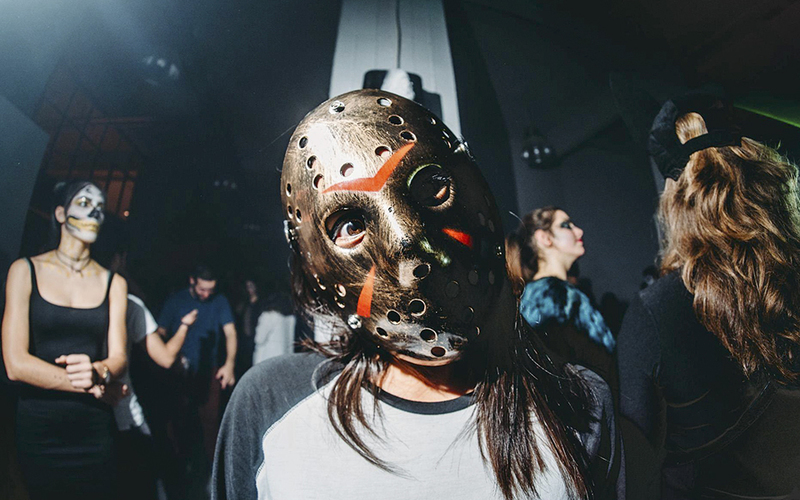 One of the first clubs to acknowledge Halloween in Greece, Second Skin, is throwing their annual Day of the Dead party on Saturday, October 27th. This party starts at midnight and goes on until the morning. The club’s two spaces will feature two different DJ lineups. For those who aren’t skilled with the makeup brush, face-painting will be available for free. Entrance is 5€, including a beer or a Monster Energy drink. 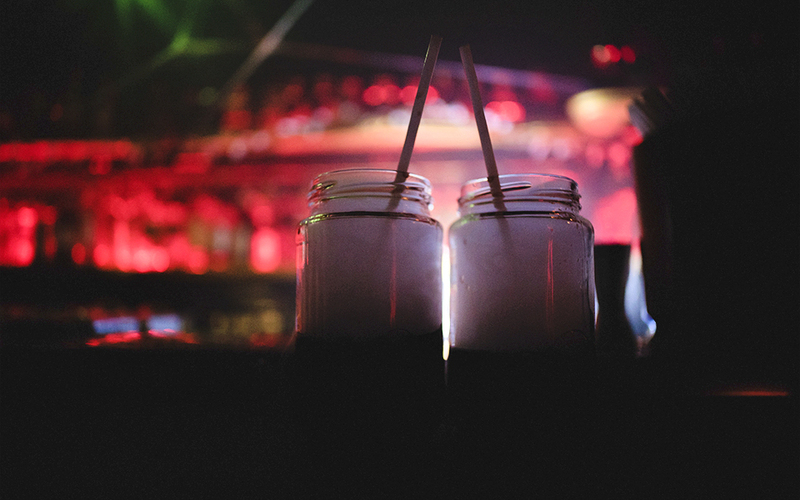 The historic bar Zonars, which reopened last year, has yet to announce a Halloween event, but last year they embraced the holiday whole-heartedly, as MadeOfSounds (MOS), the masters of themed playlists, played and ensured a ghostly quality time. 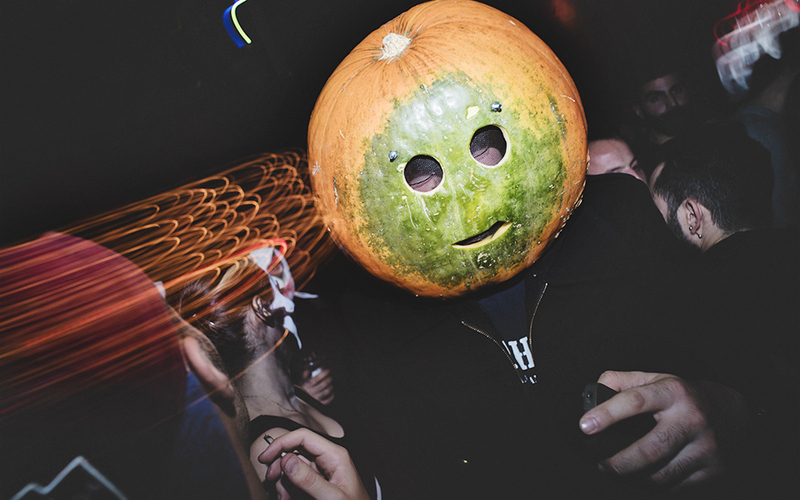 Keep an eye out for a party announcement here. Galaxy bar at the Hilton Hotel also haven’t announced anything yet, but if last year is an indication, this is where you should head if you plan on going all in with your costume. Anyone who got dressed up got a free welcome drink, and the guest with the best costume won a night in one of the hotel’s executive rooms with a view of the Acropolis. Face painting was also available. The Hilton Hotel announces their events here.